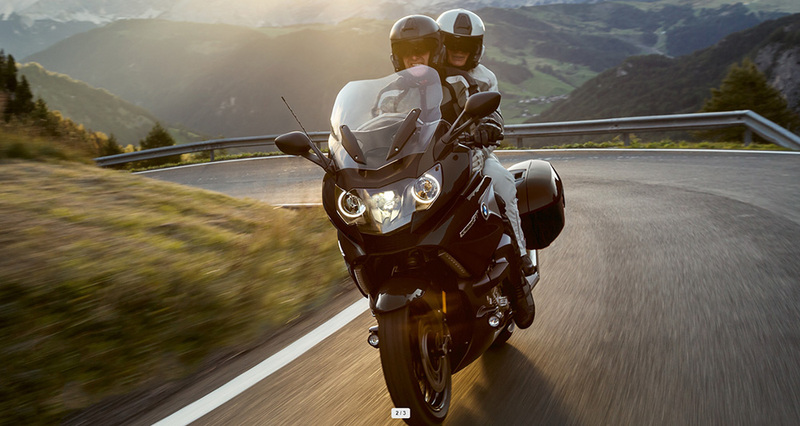 The standard Dynamic ESA once again significantly increases the first-class riding comfort of the K 1600 GT. It ensures ideal traction, safety and the highest level of comfort: spring travel sensors at the front and back record in particular the vertical movement of the wheel alignment. 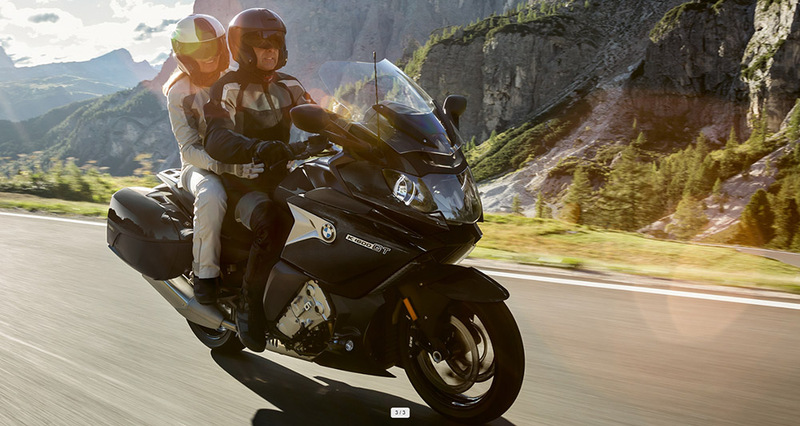 Based on the data, the dynamic ESA regulates the damping action depending on the driving conditions and riding manoeuvres automatically to match the determined circumstances. In doing so, it ensures significantly improved contact between road and tyre, even when in a lean. Enabling riding characteristics which are always stable and an added boost in comfort and safety - especially on those long tours. The mechanical key will become superfluous and from now on you have your hands free - thanks to keyless ride. 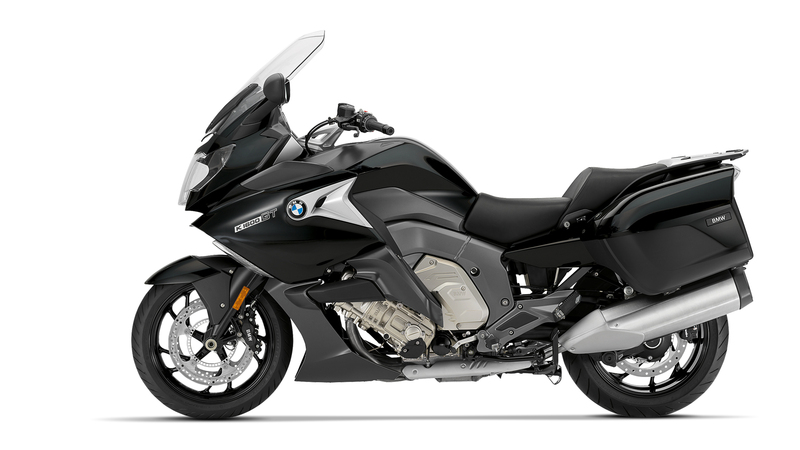 That awkward searching before the journey simply goes away and carrying your key in your jacket pocket is sufficient to unlock and start up your motorcycle. Almost a luxury - but particularly an expression of the dynamics of the K 1600 GT: the shift assistant was originally developed for racing. 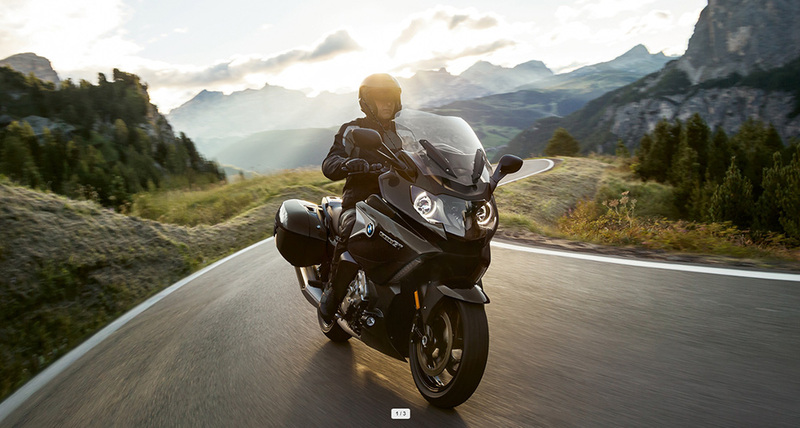 The pro shift assistant, which was adapted for use in the touring sector, allows you to shift gears without using the clutch in almost any load or engine speed range. During acceleration, the throttle grip remains open and ensures swift and relaxed shifting. When downshifting with closed throttle grip, the system automatically provides double-declutching and uses this to downshift perfectly.